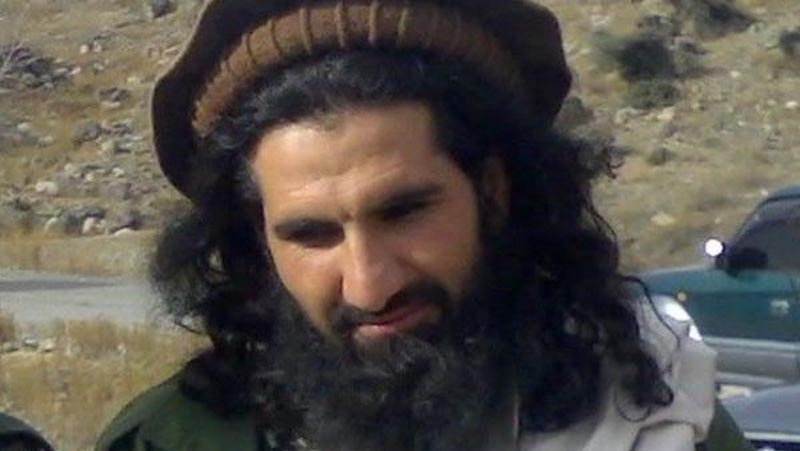 JNN 29 May 2014 Meeran Shah : The Mehsud faction of the Tehreek-e-Taliban Pakistan (TTP) has separated from the umbrella grouping, claiming the Pakistani Taliban are “misguided” and “agents of secret agencies,” according to spokesman Azam Tariq. “The present TTP system has fallen prey to invisible hands due to conspiracies hatched by an organized group,” he said in a statement issued to the media. “[The TTP] is promoting sectarianism and ideologies that are promoting unrest among the Taliban,” he said, adding that the TTP was also responsible for criminal activity such as armed robberies and extortion. In his statement, Tariq, who used to serve as the central spokesman of the TTP and was a member of the Taliban shura, said that Ameer Khalid Mehsud, alias Sajna, would now lead the Mehsud faction, which would be completely independent. The TTP has been riven by infighting since the killing of then-leader Hakimullah Mehsud in a drone strike last November. According to militants, the feud began after Sajna was rejected for the TTP leadership. Sajna had been seen as a strong candidate to become TTP chief following Mehsud’s death. But the militant organization’s ruling council, at the last minute, elected Mullah Fazlullah. “We consider kidnapping for ransom, extortion, damaging of national assets and staging blasts as haram,” said Tariq. He said the current TTP leadership was providing mercenaries for hire, targeting public places and extorting huge amounts of money from madrassahs and religious mausoleums. “The TTP is also spreading propaganda against the Islamic Emirate of Afghanistan and are spreading false ideologies among the Taliban. The people using the present system from the TTP platform are agents of secret agencies,” he added. “We have decided with consensus to expose the present face and structure to the people. We are against all evil forces and we support all jihadi organizations following the right path,” said Tariq. He said the Mehsud group would not tolerate any intervention in the ranks of Al Qaeda and the Punjabi Taliban or attempts to disturb them. He also said that the group would function in accordance with guidelines provided by the Afghan Taliban. “We believe in establishing the system of Khilafat to advance the cause of jihad against false ideology and false system,” he said. TTP central spokesman Shahidullah Shahid wasn’t available for comment. Analysts believe the rift may have been exacerbated by TTP chief Fazlullah’s decision to appoint Sheikh Khalid Haqqani as acting chief of the TTP Mehsud in South Waziristan. This entry was posted in Asia Pacific, Pakistan News and tagged afghan taliban, Khalid Sajna, Mehsud Faction, Punjabi Taliban, Tehrik e Taliban Pakistan TTP, TTP. Bookmark the permalink.